Doing anything on a budget is no fun (but always necessary) and budget marketing is no different. To make things a bit more interesting, I’m going to talk about a few things that will help you do some marketing on no budget. Some ideas I mention assume you do have some basic framework in place for your business, though. While you’re reading this (or skimming it) keep in mind that I’m talking about a small to no budget. A small to no budget for marketing means a large to huge time commitment. There is a direct correspondence to time vs. cost. It’s like the old saying: You can have it done fast, cheap, or good but you can only choose two. 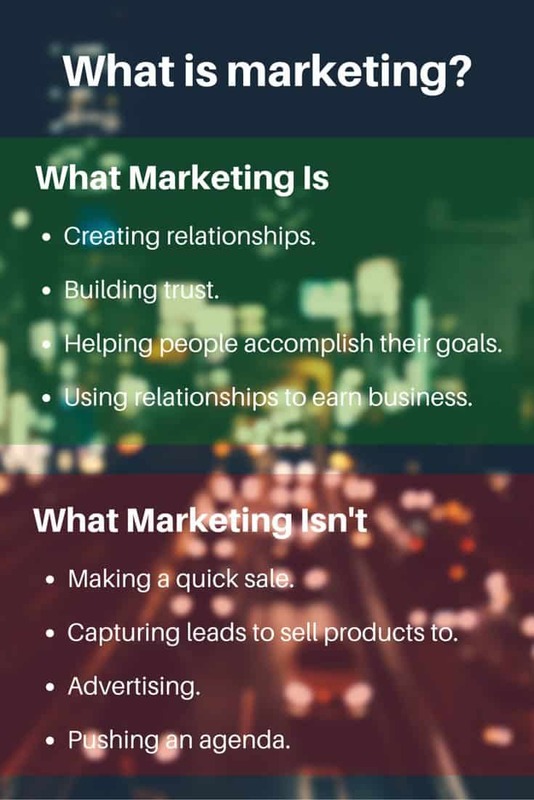 Before I get into some of the specifics, it’s important to understand what marketing is and what it isn’t so you can use these ideas effectively. It’s easy to equate marketing with selling because they’re related, but they aren’t the same thing. When you’re trying to market your business in the ways mentioned in this article, keep in mind it’s always about building relationships. If your message is crafted with a direct sale in mind, it will be too direct and will fail. Helping people accomplish their goals. Using relationships to earn business. Capturing leads to sell a product to. 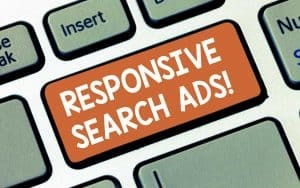 Marketing on a budget is possible but it will all be a waste of time if your message is shallow and meant only to sell. Building relationships with people and helping them accomplish their goals should be your only goal. All ideas I present below cost money but for many, it’s in the form of time. This article assumes you have already paid for some basic marketing framework such as somewhere to bring potential customers back to (ie. a website). Without somewhere to bring potential customers back to for them to learn more, you’re creating unneeded barriers. Most if not all people won’t call, not from the Internet. A great example of what your budget should have already taken into account is a blog. If your website was done properly, you’ll be able to create a blog without additional costs, therefore, keeping your budget in check. 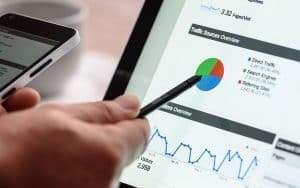 Budget marketing is always dependent on many factors but I’ve tried to account for them the best I can in this article. 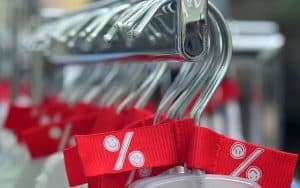 Free is a great place to start for an article specifically about budget marketing, so let’s start there. Social media is still a great place to market your business and it’s still growing. There are some caveats to social media though because it’s not all free. There are better networks than others for accomplishing your goals and some are no longer free for businesses at all! 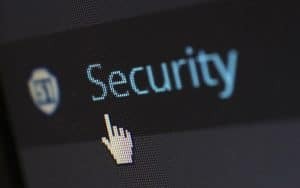 Let’s take a closer look at some of the different networks and how they could help you. Facebook is one of the cheapest places to advertise on the Internet right now. While Facebook is cheap compared to the rest, it’s still not cheap enough to be considered budget marketing. Ever since Facebook adjusted their algorithms to limit the organic reach of pages, there hasn’t been much of an opportunity for budget marketing on Facebook. It’s going to cost you money to reach customers on Facebook even if someone has already liked your page. Yes, to reach your own fans it’ll cost you money. Organic reach for those fans who have liked your page is hovering right around 2.5% by the estimate of some. That means when you post something on your Facebook page, only 2.5% of your fans will ever see that post. There is still one place on Facebook that is a good place to connect with potential customers, though. If you can find a group to participate in and add value to, there can be an opportunity there. Don’t waste your time with general topic groups, though, you’ll find a lot of advertising noise but nobody looking at them. There are fortunately many social media networks still available that can be a good part of budget marketing. These two networks are still free and there are no limitations to who you can reach and when you can reach them. The only limitations are the natural noise of social networks. Instagram is a great place to create an authentic relationship with potential customers and give them some views behind the scenes of your business. Twitter is a great place to join the conversations your potential customers are already having. There are a lot of options to take advantage of Twitter on a budget. Some of these include providing helpful information through hashtags and my personal favorite, Twitter chats. 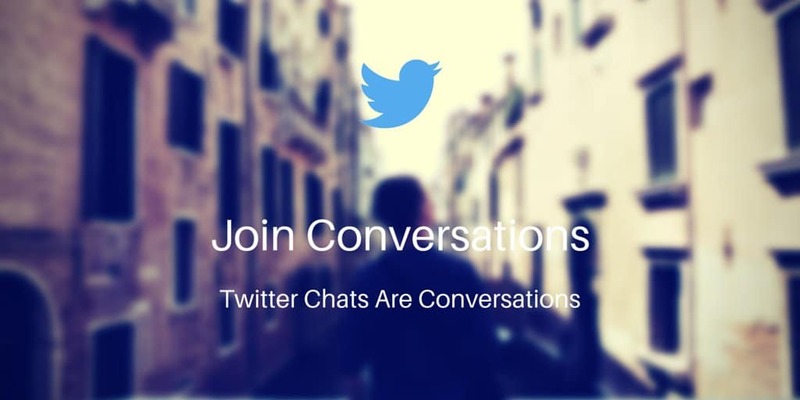 There are Twitter chats available for almost any topic you can imagine, you just have to know who your target audience is and what may interest them. There are many directories you can use to find the chats but here’s a directory a friend of mine hosts. If you decide to use social media in your budget marketing mix, be sure you check out this article on approaching social media effectively first. While social media is sort of a part of inbound marketing, its complexities demanded I put it into its own section (that’s not saying other topics aren’t complex, though!). Inbound marketing is one of the best ways to market on a budget and there are more ways than ever to reach your audience. There are a number of methods you can use that cost almost nothing. Blogging, podcasts, and email marketing are some great methods to market. Not only that but by combing those with whitepapers, infographics, and great content you can easily create an amazing way to help people and pull them in too. As you create content on your blog, you’ll have a growing library of content that can help visitors. This will bring visitors to your website and if you pair blog posts with other content, you’ll not only help your customers but you’ll strengthen your trust and brand with them. Blog posts need to always be helpful, though, you don’t want to sell or make the posts all about you. Each post should answer a specific question and be helpful but never about your product unless it helps answer the question. Your company blog isn’t a place to write about your company but rather a great place to answer common questions people have about topics related to your industry. Blogs are so important to your business that I included it as a must in my list of 17 things your small business website needs list. Podcasts are growing in popularity and it’s understandable why. Video is also growing but podcasting is more versatile therefore are again growing fast. People are always on the go and smartphones makes that even more possible. Video doesn’t work as well with the on-the-go lifestyle as podcasts do. There are a lot of niche podcasts and it’s growing every day. 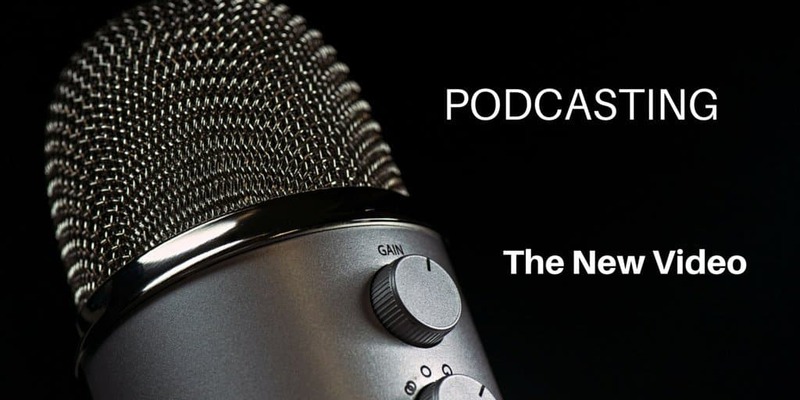 You can find a podcast related to your business and often pitch to be a guest. Be sure if you pitch for a guest appearance that you take the time to learn about the podcast and know what their style is. If you do get to be a guest on a show, be sure you at least mention your business but don’t make it the center of attention. People will be intrigued by what you say and naturally seek out your brand online if they want to learn more. This is a topic close to the top of my mind because I recently wrote several articles on email marketing. That also means I’m not going to mention a lot about but will say read those articles because they will give you some ideas. Email marketing is all about building your relationship with people who are already aware of your brand. It’ll help you build trust, be helpful, and achieve brand affinity over time. I started out with what marketing is and isn’t, this is where I tie it all together with how important that is. Making sales isn’t about the product or anything else, it comes down to relationships and how confident the customer is that you can solve their problem. Trying to approach any of the methods I mentioned above with a sales mindset will undoubtedly land you with no relationship with a customer and no hope of a sale now or in the future. Marketing always needs to create value and that’s even more true with budget marketing. Never approach marketing as a sale, it’s always a relationship. Nobody is going to hear your message and buy from you instantly. It’s all about creating lasting relationships that you grow until they eventually turn into customers. Go out there and conquer your message but always bring value to those who need it. With time, you can do many of these on your own but of course, it’s always helpful to have a bit of guidance. If you’re a bit overwhelmed with all the options and how to effectively approach them, I’m always available for guidance. 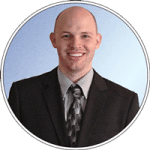 I will give you a free consultation and report that will point you in the right direction to grow your business online.